This chair has been tested to hold up to 400 lbs.! 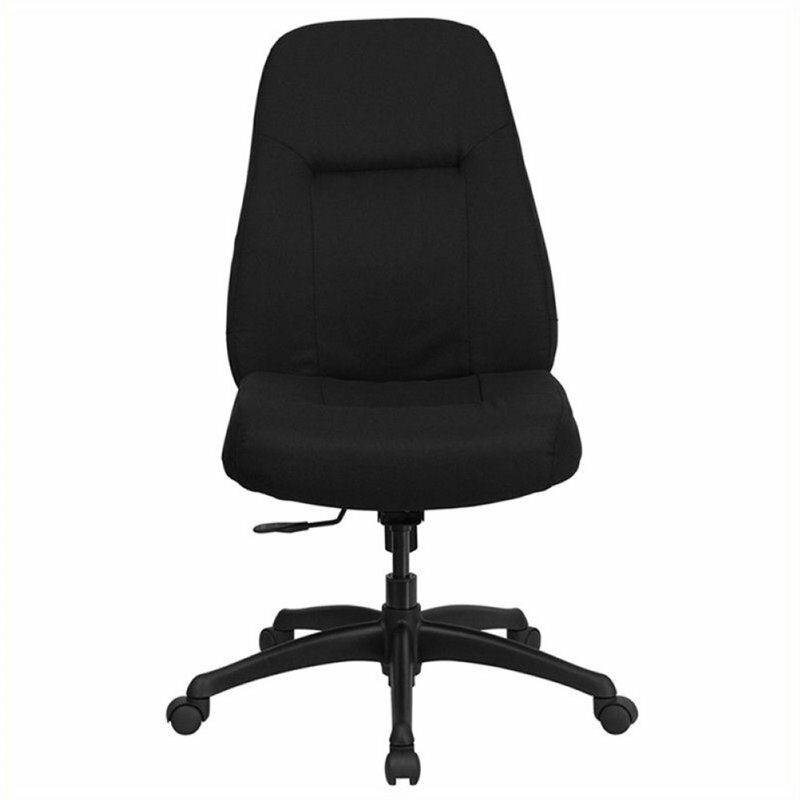 Not only will this chair hold the above average person, but it is amazingly comfortable. Chair will appeal for users of all heights and weights because of its comfort and sturdy construction.